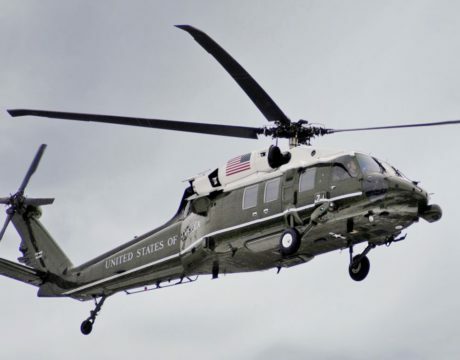 Sikorsky is four years into its $1.2 billion contract to replace the president’s helicopter fleet with its VH-92A in 2019. 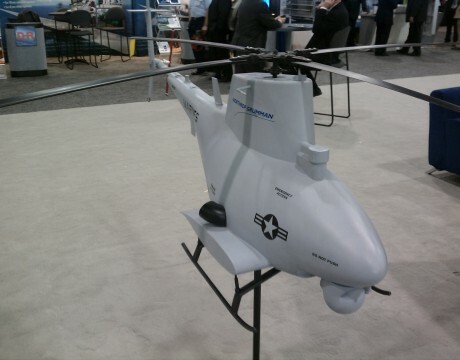 Sea-Air-Space: The Fire Scout … Floats? It may have trouble landing at times, but the Fire Scout unmanned helicopter can apparently float until fished out of the water. Naval officials from several Pax River programs are scheduled to conduct press briefings at Navy League’s annual Sea-Air-Space Exposition next week.